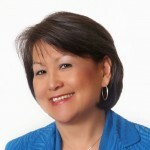 Book Keiko to speak at your next event! 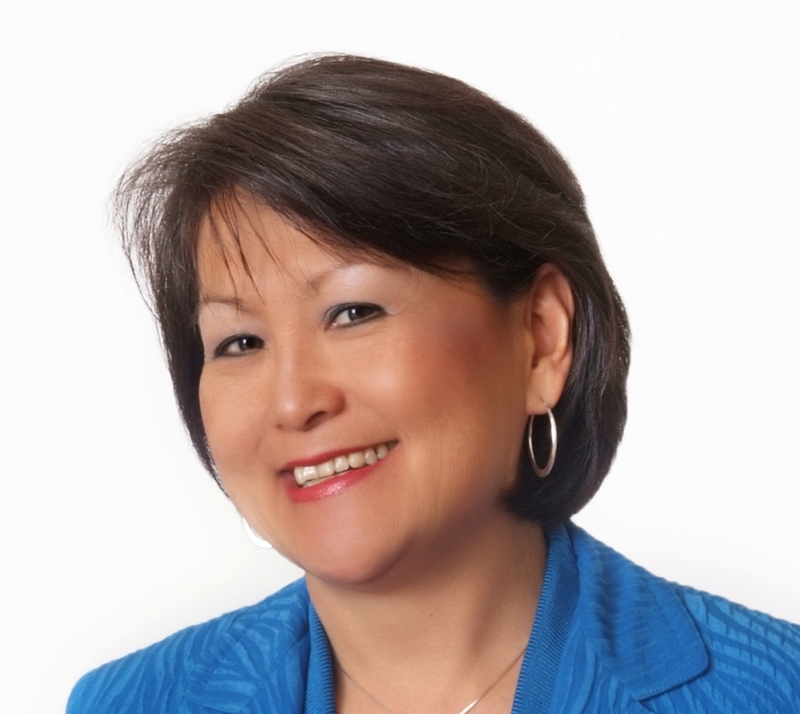 Keiko Hsu, CPC, ACC is an engaging and insightful speaker who is an expert in how to reinvent yourself and thrive after life-shaking transitions such as divorce, job layoff, re-organizations, or unexpected retirement. Her presentations are uplifting, thought-provoking, practical, and action-oriented. Her personal experiences in transforming her own life after a devastating divorce and layoff uniquely enable Keiko to inspire and motivate women who are navigating through life-after-divorce, life-after-corporate, or a major career shift. Keiko is well known for being positive and resilient during challenging situations, seeing the silver lining in the clouds, living life full out, and manifesting her dreams and deepest desires. Her audience gets clarity, courage and confidence from her wisdom and her 5-step WINGS process which helps women to find their wings, reach new heights in their life, career, and relationships, and live a joyful life. They also take away actions they can implement immediately to accelerate their personal growth and move forward. Keiko is an award-winning certified Life Coach, Business and Executive Coach, Life-After-Divorce Mentor, Speaker, Author of Love Your Life After Divorce, and Founder of Wings for Women®. She is also the host of the inspiring Wings for Women® Radio Show on iTunes. Top 3 tips on how to address obstacles that get in your way, especially self-sabotage. How to reclaim your natural charisma. Melt the Obstacles to Turbocharge Your Results! Tired of being stopped by procrastination or self-limiting obstacles? As busy, ambitious businesswomen, we have our great days, and our not-so-productive days. You’ve set big goals for yourself this year. Discover how to coach yourself to maneuver around those mental barriers that get in your way. Get the energy, motivation, and confidence to achieve results faster! Self-coaching techniques to help you overcome these limiting beliefs. The key strategies to crush fears and develop the courage to take the big leap. Contact us to book Keiko for your next event! Call (415) 970-6977 or email her at keiko (at) WingsForWomen (dot) net.